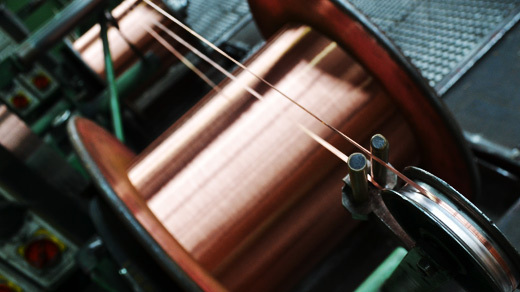 Copper rod transformation into single and multi wires, in compliance with the EN13602 and EN60228 standards. 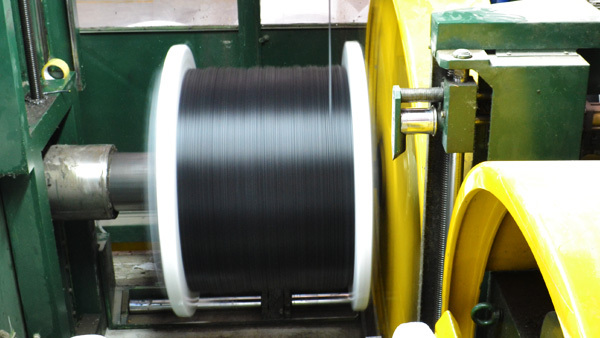 Low voltage PVC and Rubble Cables, including cable system, according to specific customer requirements for various applications. 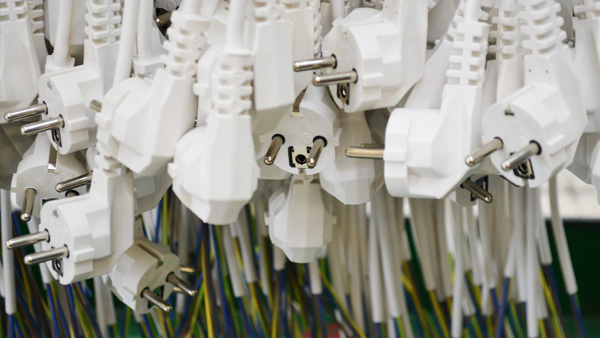 The widest range of customized cordsets with worldwide homologation for specific industrial, professional and consumer applications. 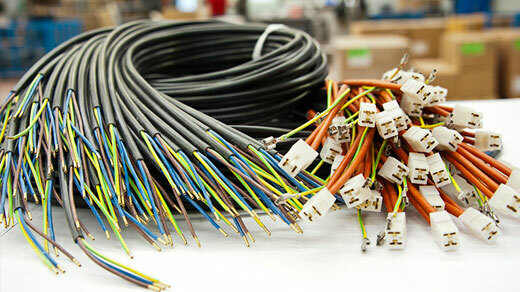 Customized cords, cable assemblies and wire harnesses with various components to realize complete connection systems.